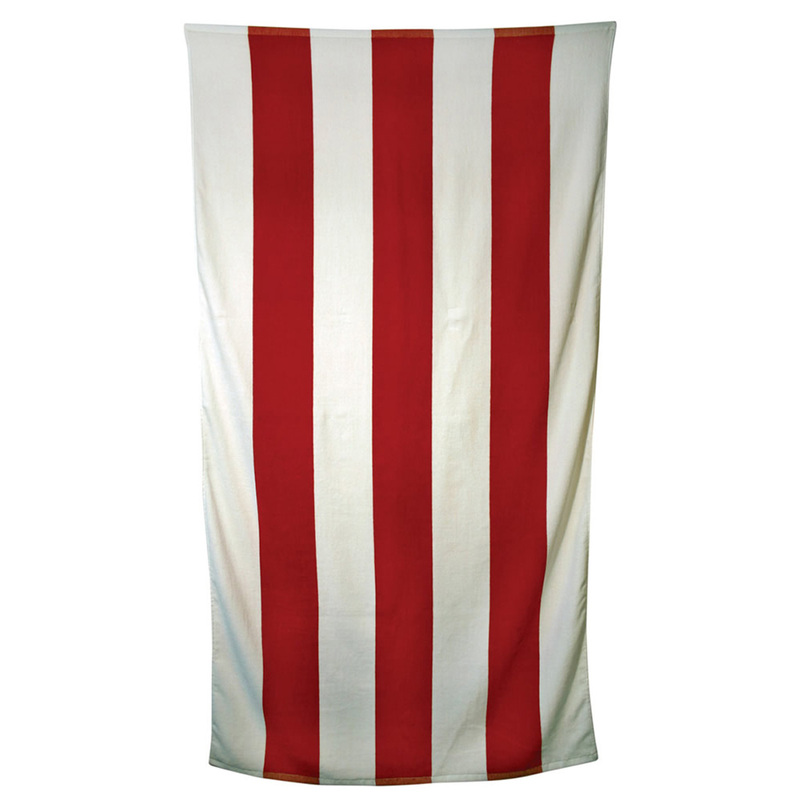 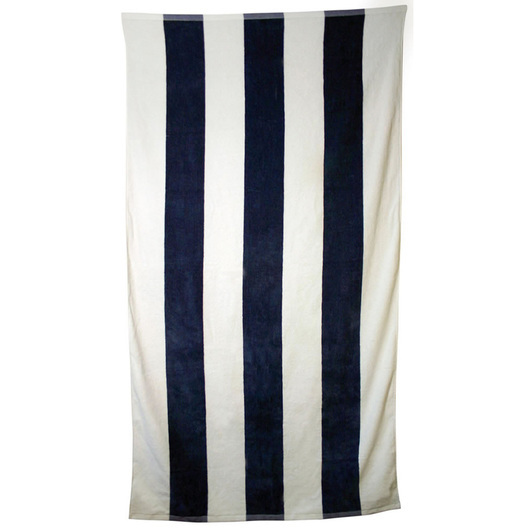 Enjoy the sun using some of these high quality striped beach towels! 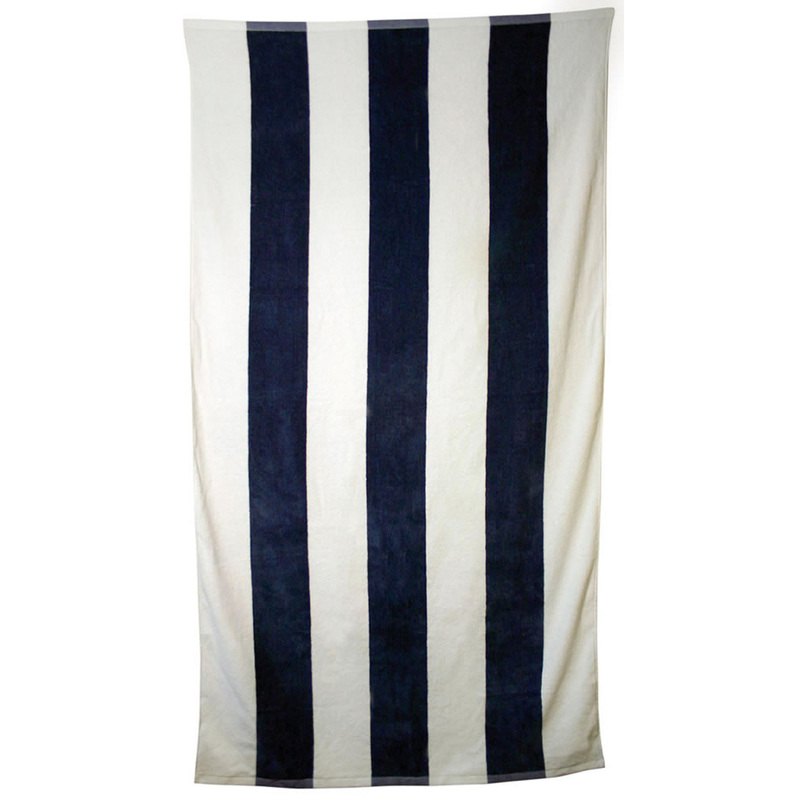 A high quality beach towel that you don't want to miss out on. Whether you're off to the pool, beach or regatta, these towels will make your day in the sun that more enjoyable! 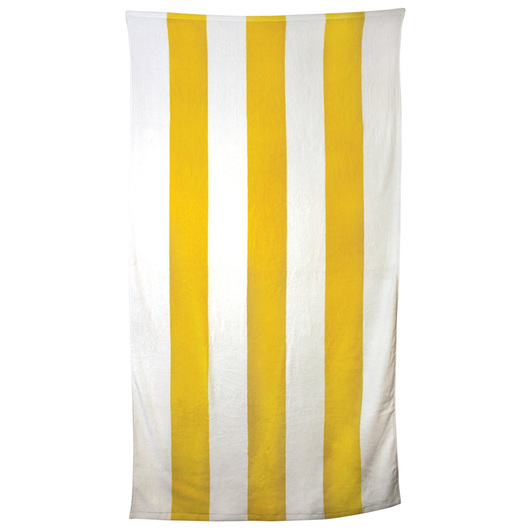 The towels feature an attractive striped pattern in Navy, Red or Yellow colour styles. 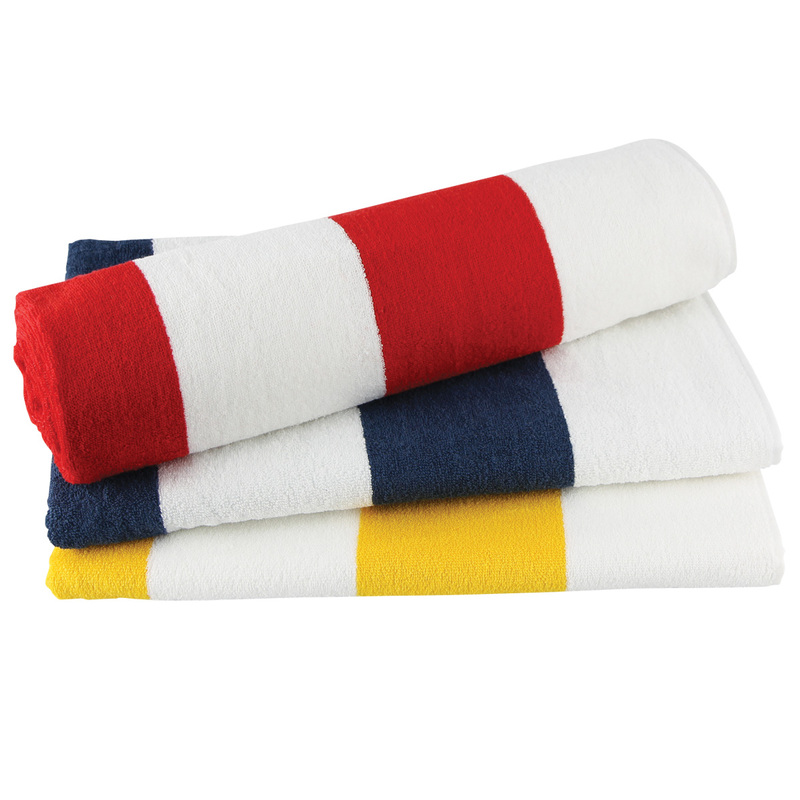 Made from 380gsm terry towelling, they have soft pile that allows for all over embroidery and cotton border on all sides.